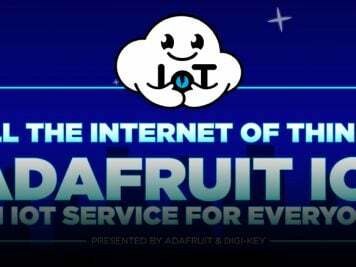 Lemurs and Langurs Watch TV in Preparation for Reintroduction to Wild « Adafruit Industries – Makers, hackers, artists, designers and engineers! 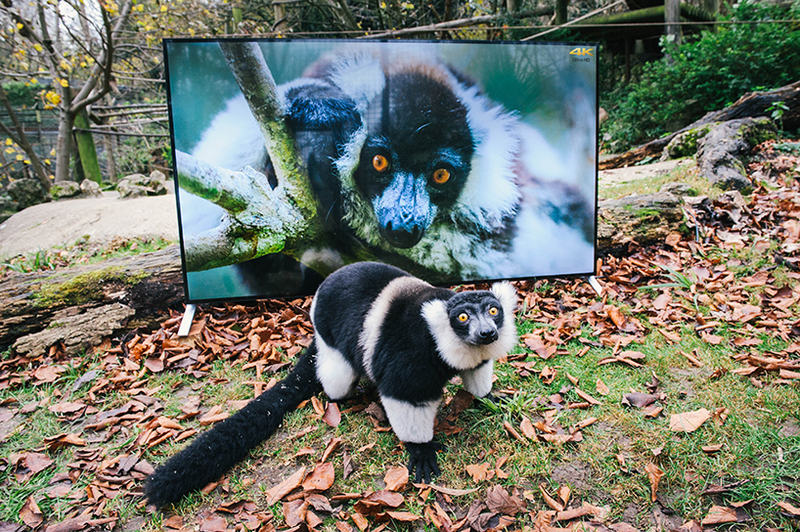 as part of their reintroduction to the wild, lemurs and langurs at port lympne reserve in kent, UK came face-to-face with vivid images of nature projected through the sony BRAVIA X90C 4K ultra HD television. 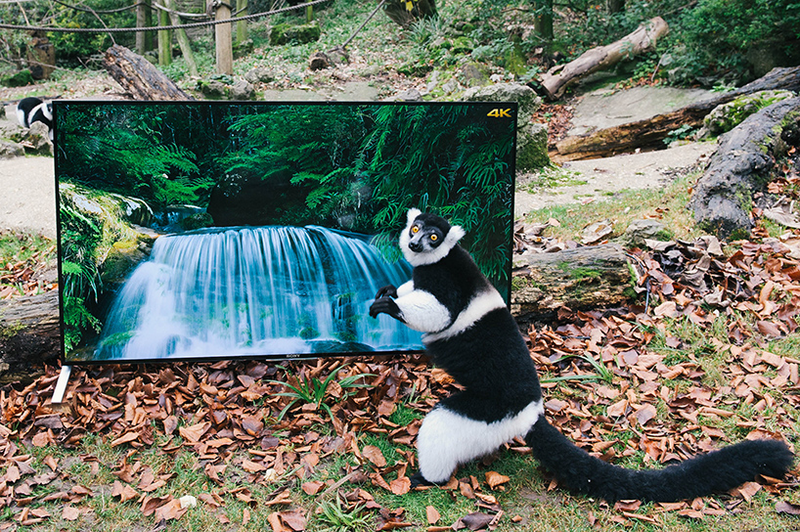 the aspinall foundation, a local animal conservation charity, has installed a series of super-thin screens within primate enclosures to show detailed and lifelike footage to animals who will be reintroduced to protected areas of their natural habitat. the project allowed the two species to see forests from java to madagascar in hyper-detailed quality, potentially helping them familiarize with their future new homes.